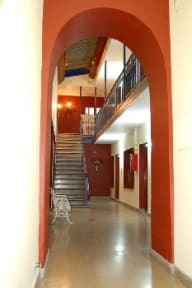 Ferien Haus Hostel Salta is in the center of the city, only 10 blocks from the bus station , 1 blocks from the main square and 5 minutes walking from the best nightlife spots in Salta. Despite our central location, the area is extremely quiet and safe. If you are looking for a good time, you will definitely find it here! We have a bar with, outdoor area and barbecue perfect for parties, game and TV room for chilling out and a fully equipped kitchen available for you to use. 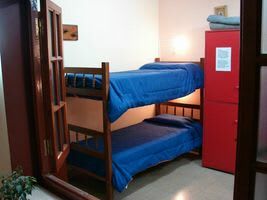 We have many accommodation options available from private double rooms and rooms for 2,3, and 4 people as well as dormitories for 6. Enjoy all we have to offer without breaking your budget!